In a world so stressed with caffeine consumption it is no wonder that many people turn back to local cultures for a relief. Natural plants blends had proven traits that had been passed through generations. 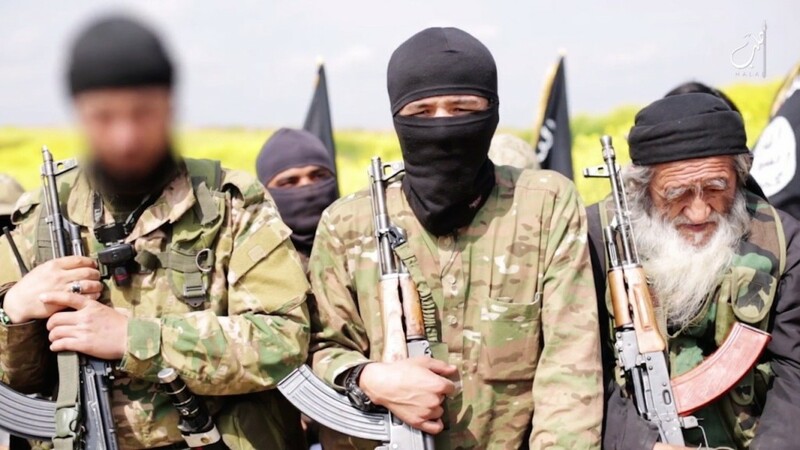 In today’s story I will talk about the components of this herbal tea that is native to Syria and used to be the most widely consumed hot beverage especially in winter time. 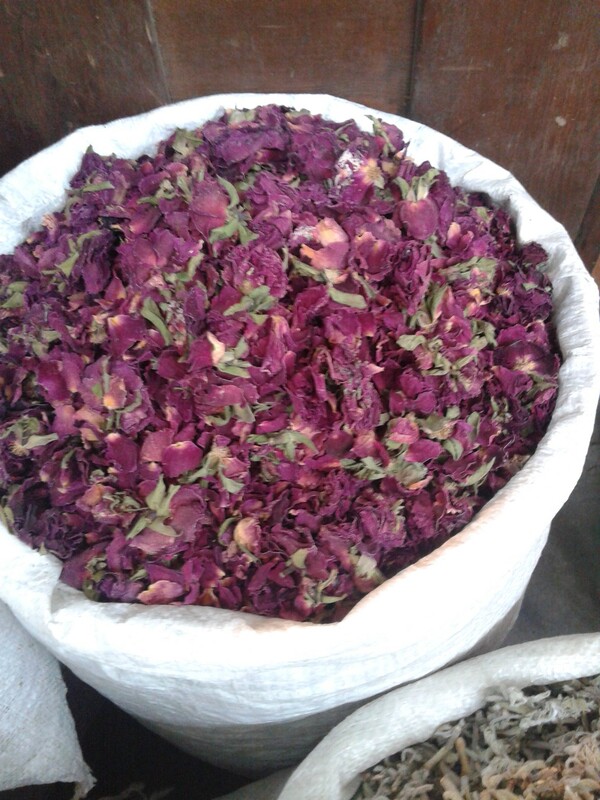 Dried rose petals (Rosa damascena)are a basic component of herbal tea. As with any authentic blend time has proven them right and when it comes to the ingredients there is quiet a variation between aromatic herb sellers with each one claiming his as the “original” one but I found through my research that most of them agree on 6 components for the general use herbal tea (zouhorat). Other blends are made for specific uses and tailored to certain cases in alternative medicine but here I will mention the 6 most commonly used herbs in the local blend which makes this soothing, calming and mild diuretic and laxative herbal tea. 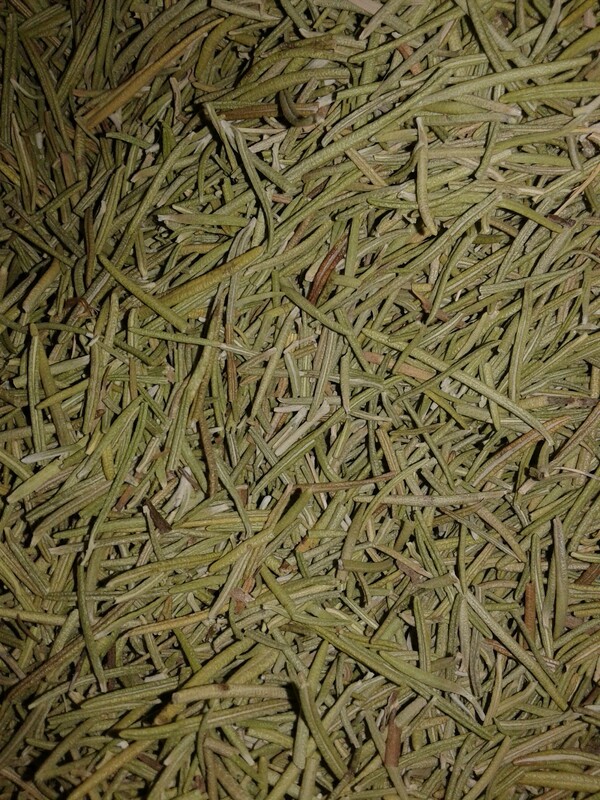 So zouhorat is an infusion of dried herbs. Roses(Rosa damascena) come first on top of the list. What I mean by roses is the dried rose petals and the rose hips. Why roses? Rose hip is high in vitamin C content with a higher value than oranges which gives it a role in fighting colds. It is also high in Vitamin A which is called sometimes the “skin” vitamin that helps in generating skin cells, healing scars and wounds and making the skin more elastic and minimizing wrinkles. 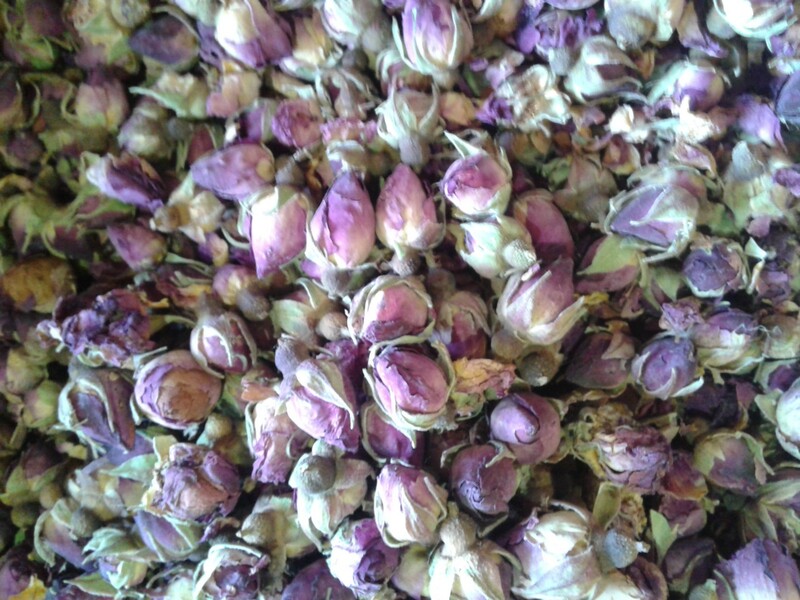 These dried rose flowers go well with rose hips in the blend. The marshmallow (Althaea officinalis) flower is second on the list. It eases sore throats and dry cough and helps with indigestion. It was used medicinally first by the Old Egyptians. It is claimed to play a role in controlling blood sugar, preventing stomach ulcers with a good measure on antibacterial properties. 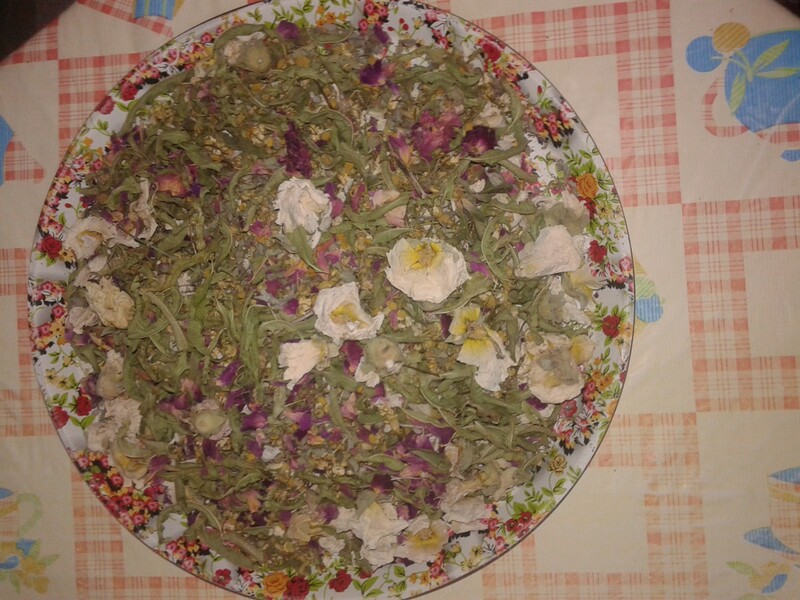 Dried rose petals(Rosa damascena)are a basic component of herbal tea. Chamomile is considered a mild, relaxing sleep aid. 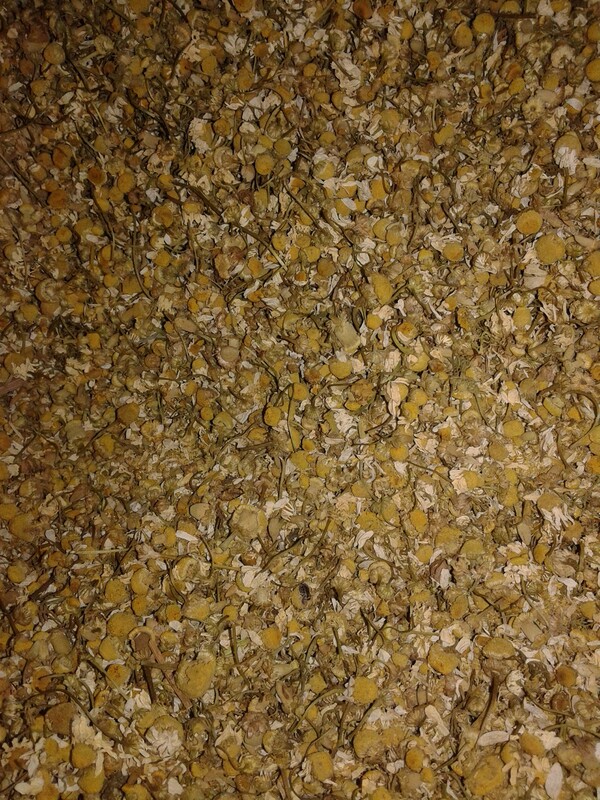 It treats fevers, stomach ailments and cold so it is a vital part of zouhorat. Folks used to use it by itself as a vapor to alleviate cold symptoms and asthma. When added to our authentic blend it facilitates bowel movement and promotes general relaxation and relieves stress. It controls Insomnia with its mildly muscle relaxant and sedative effects that help peoples suffering from insomnia to fall asleep faster. Chamomile is the mild sedative part of the blend. 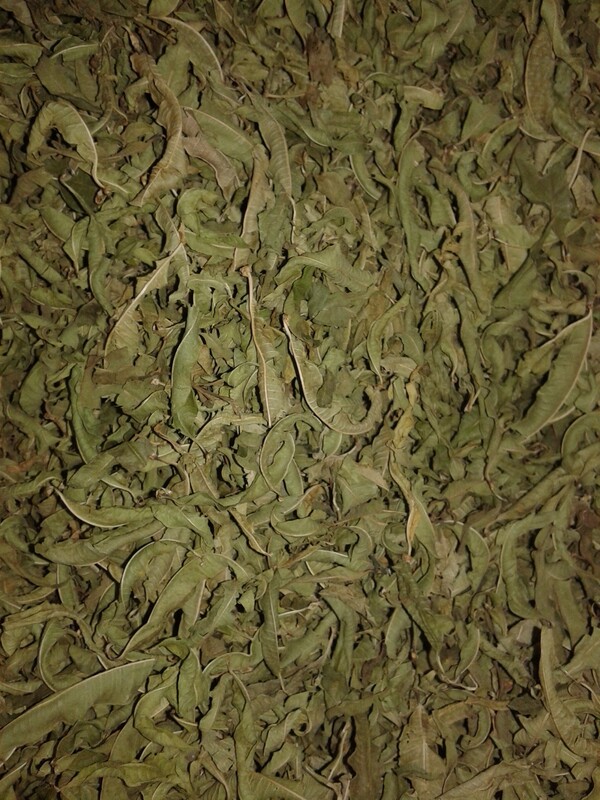 Lemon verbena (Aloysia citrodora) of the Verbenaceae family goes well in the blend. Its aromatic leaves add a lemony flavor and it is claimed to have anti-Candida albians activity and strong antioxidant capacity. Lemon verbena(Aloysia citrodora) adds a lemon flavor to the blend. 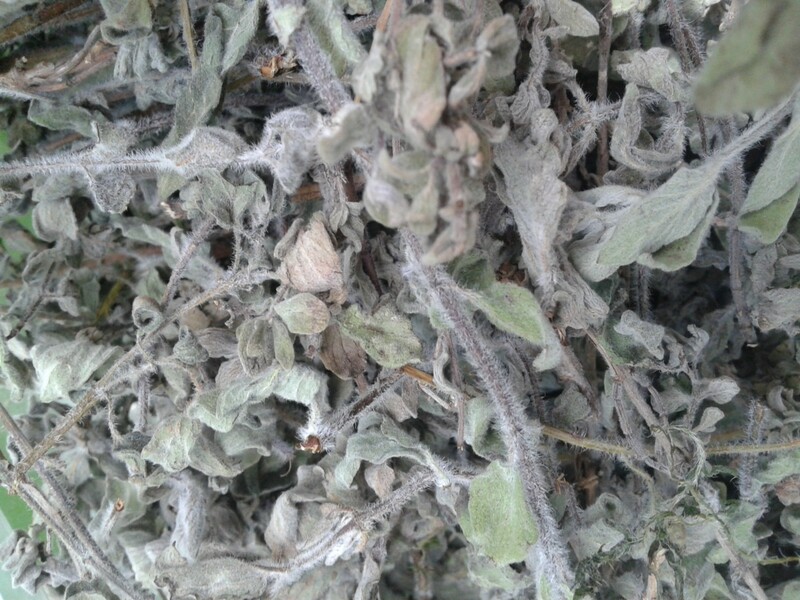 A little bit of Rosemary (Rosmarinus officinalis) of the Mint family (Lamiaceae) goes a long way. It is thought to have strong effects on memory and strengthening the mind with good antibacterial properties. A final ingredient is Thyme (Thymus vulgaris) with thymol a volatile oil found in thyme considered a strong antioxidant that may help in increasing healthy fats in brain cells. It contains antioxidant flavonoids. Rose petals and hips 25%. And here you go a blend is made. 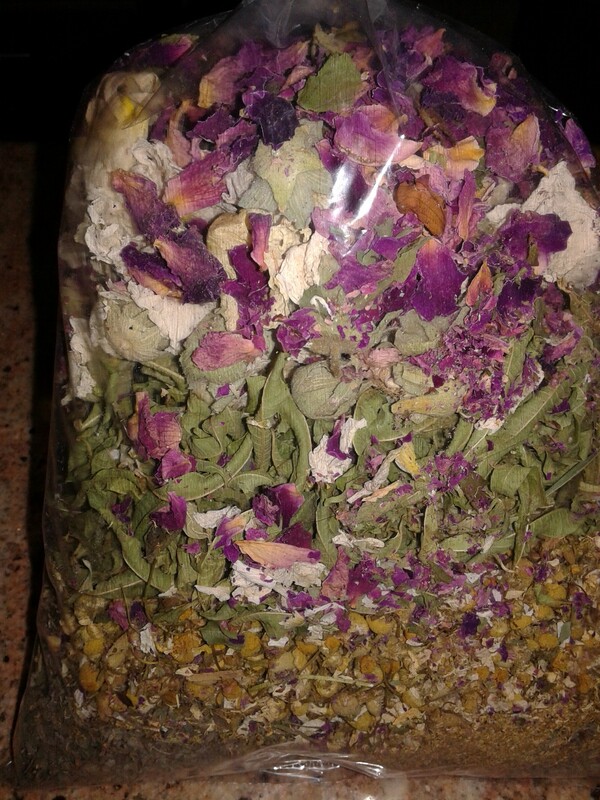 A vibrant colored blend of herbal tea mix. The next question is how to make the tea? Well bring 300 ml of water to boil in teapot or kettle. 2- Turn the heat off. 3-Add 2 to 3 heaping spoons of the blend and cover the lid. 4- Wait for 10 minutes to give time for the dry herbs to infuse in hot water. 5- Pour in a cup and sweeten slightly. I drink mine without any sweetener. You can adapt to drink it without sugar with time. Whence you adapt to that tastes you can feel the real flavor of these herbs. Turn the heat off, add the herbs and cover. Now you can enjoy this authentic herbal tea once a day and feel the huge benefits over time. A soothing herbal tea is always welcomed.